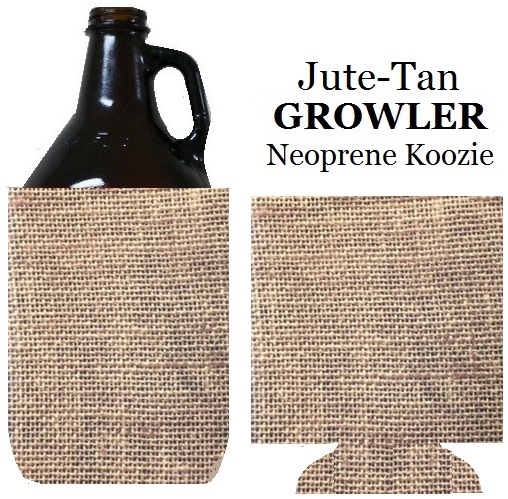 Beer Growler Koozie folds Flat for easy storage & decoration. 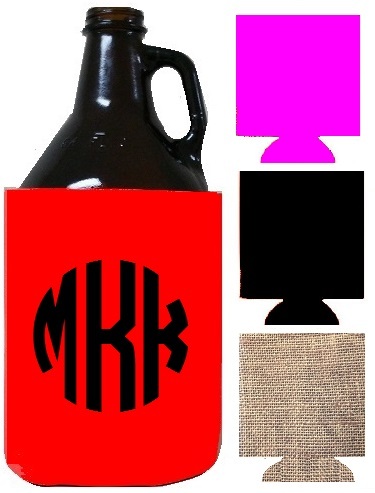 the Growler Koozie helps keep Beer cold & adds a touch of style with personalization. 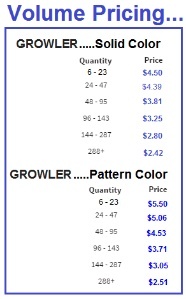 Add embroidery, Heat Press Vinyl or Rhinestone decor.